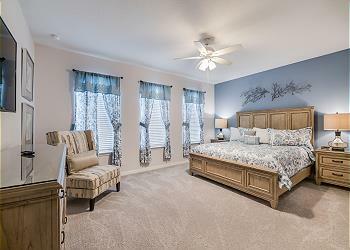 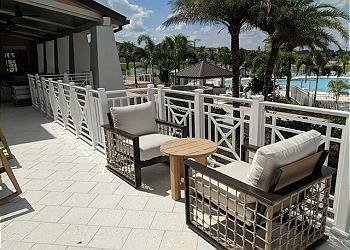 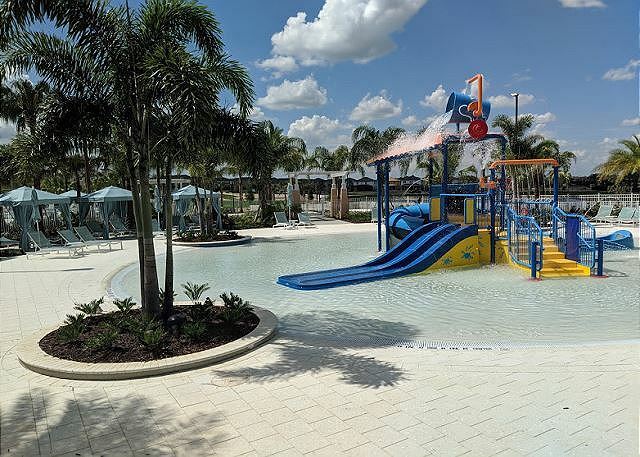 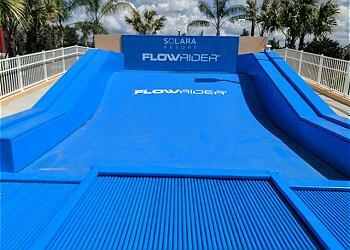 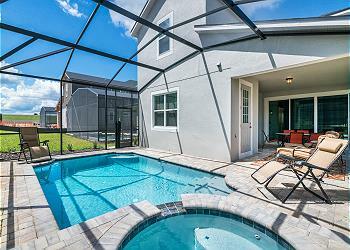 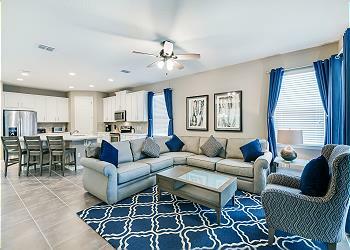 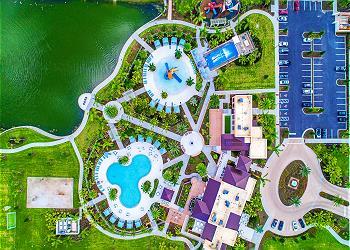 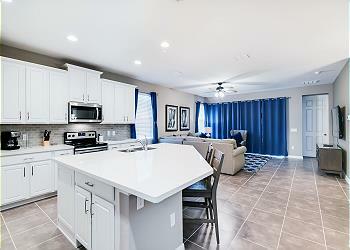 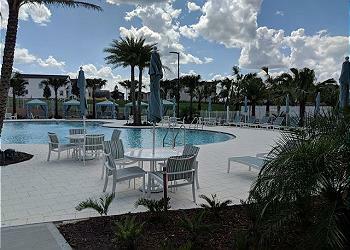 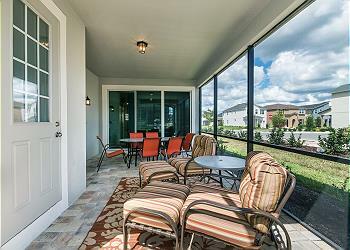 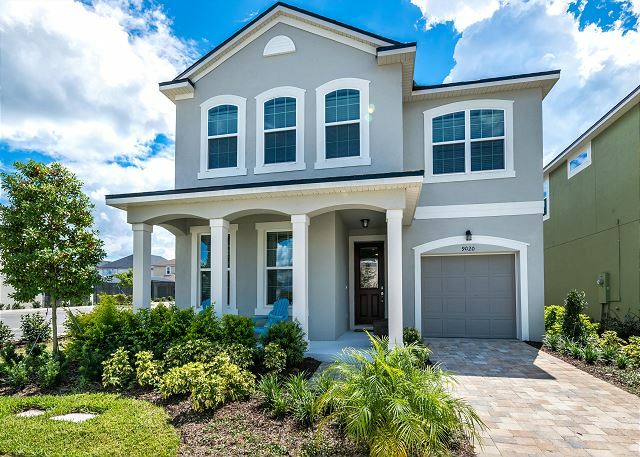 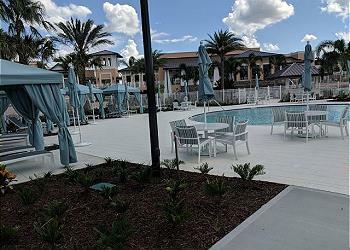 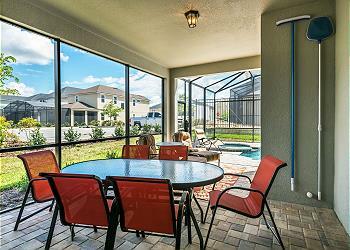 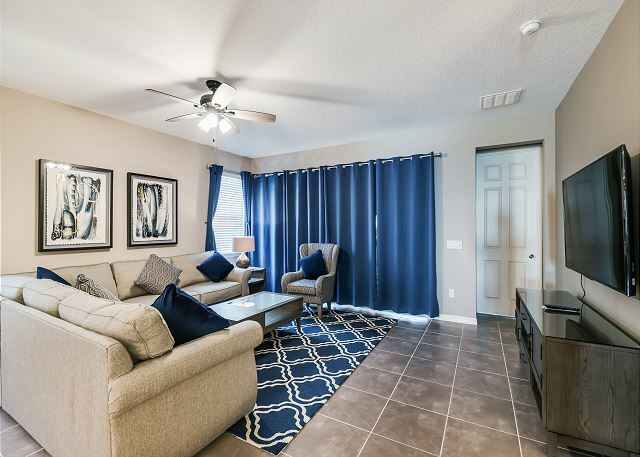 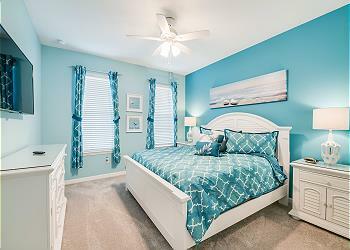 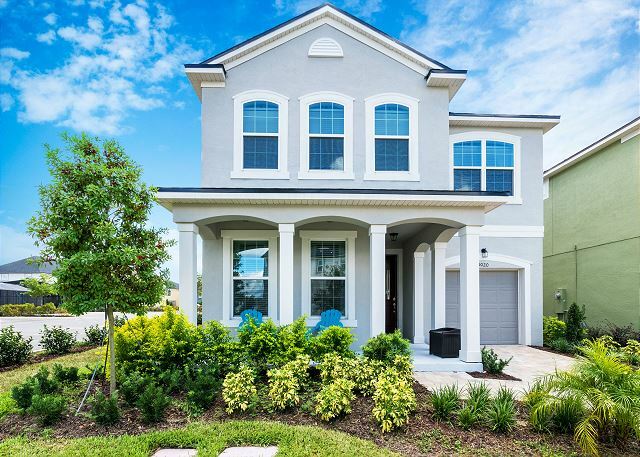 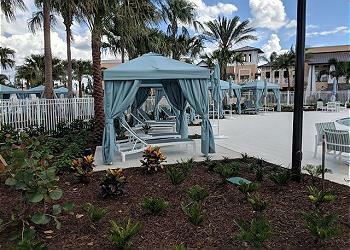 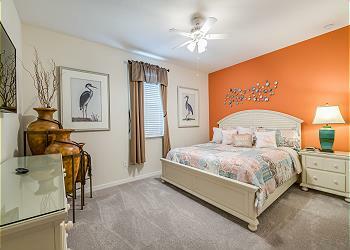 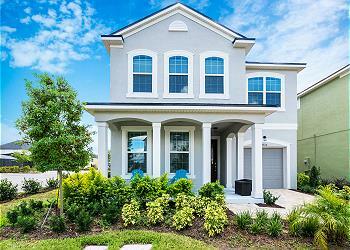 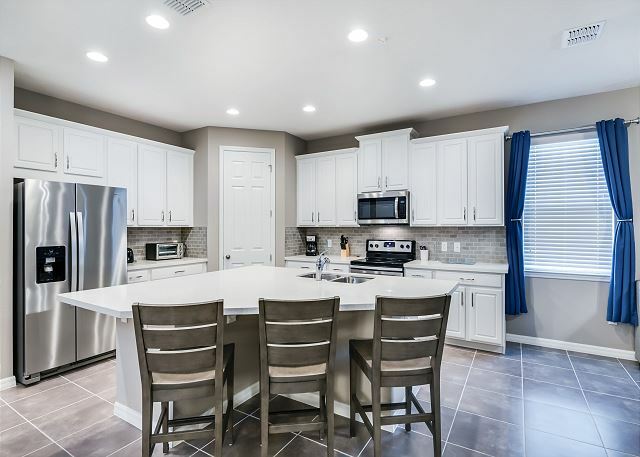 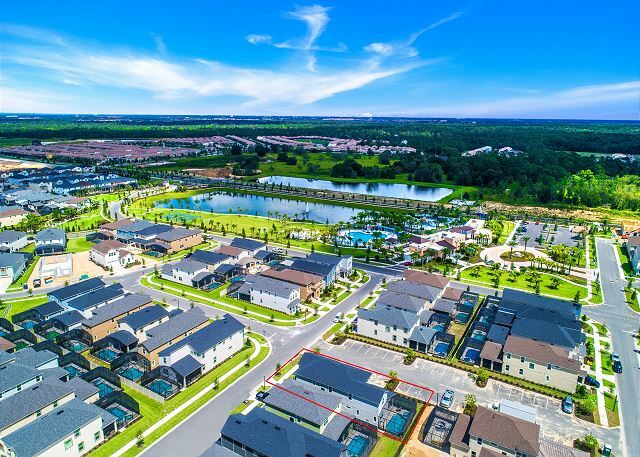 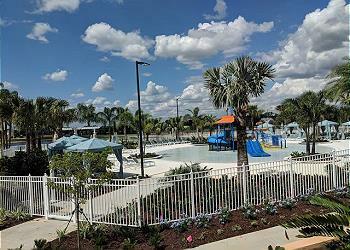 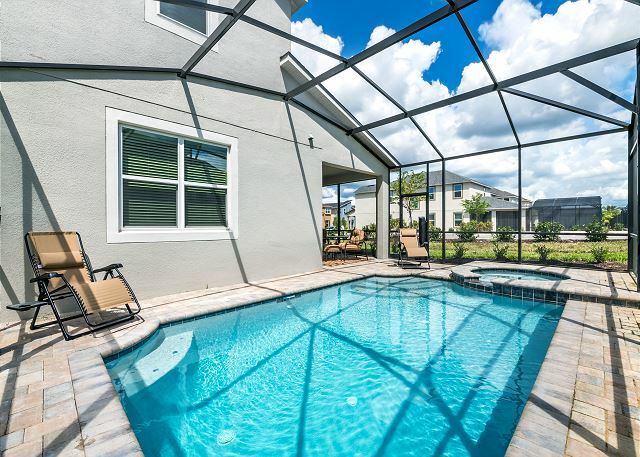 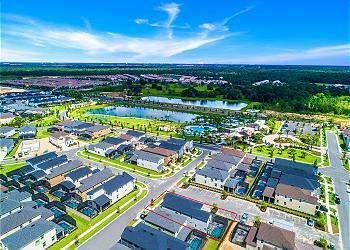 Welcome to the new Solara Resort, the Disney areas newest vacation home retreat community. 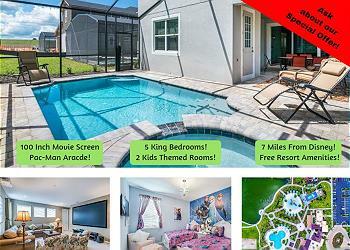 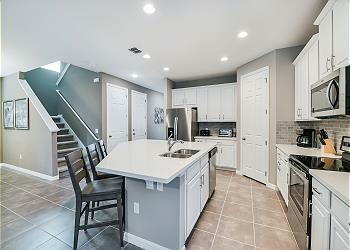 This brand new 7 bedroom, 6 bath vacation home has just been completed and now ready for rentals. 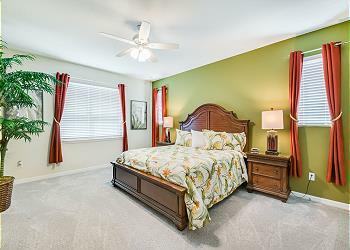 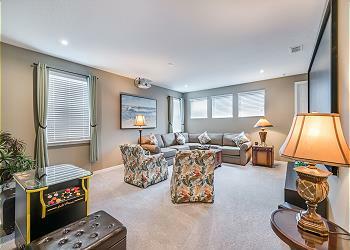 In this spacious home you will find 5 king rooms and two rooms with 2 twin beds in each. 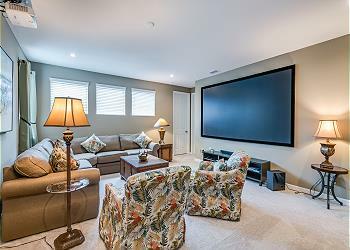 Upstairs you will enter the lounge area with a huge 100 inch movie projector screen to watch your favorite movie. 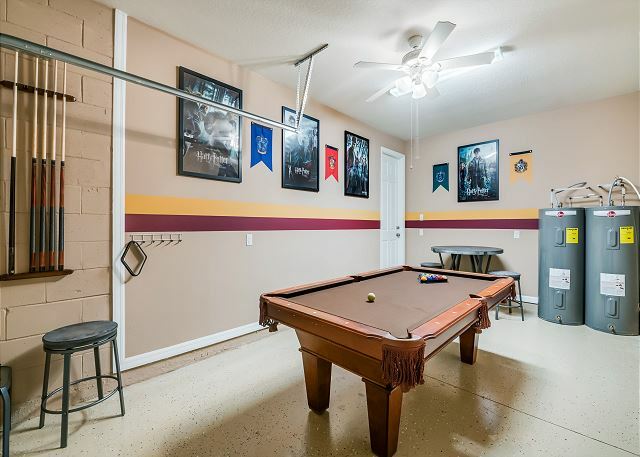 There is a XBOX One in the lounge area. Also you will find a Atari Arcade Machine with Pac Man Upstairs in the lounge for hours of friendly competition. 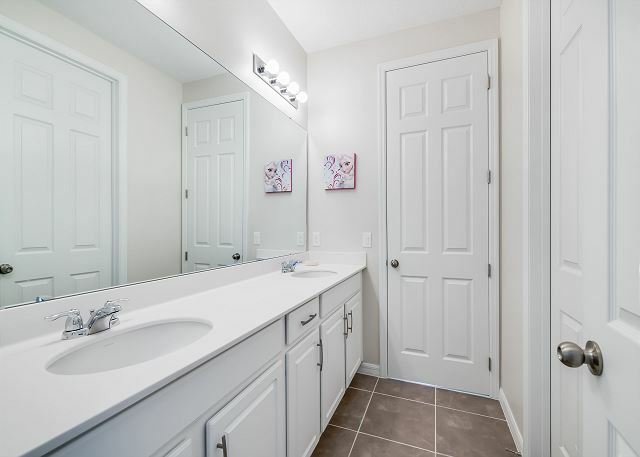 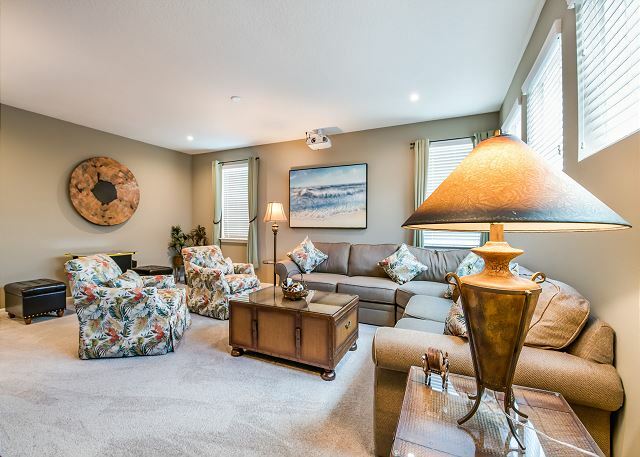 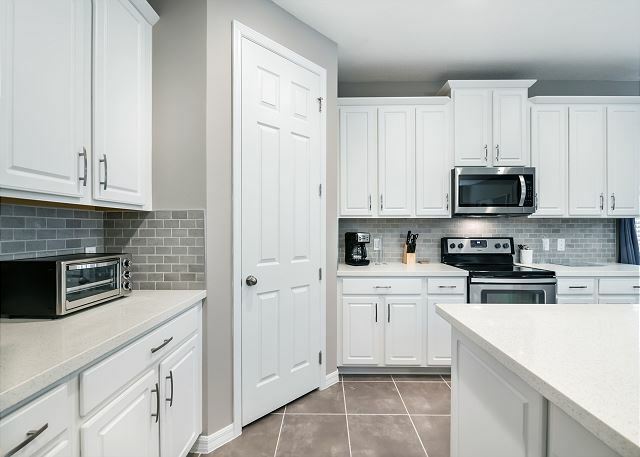 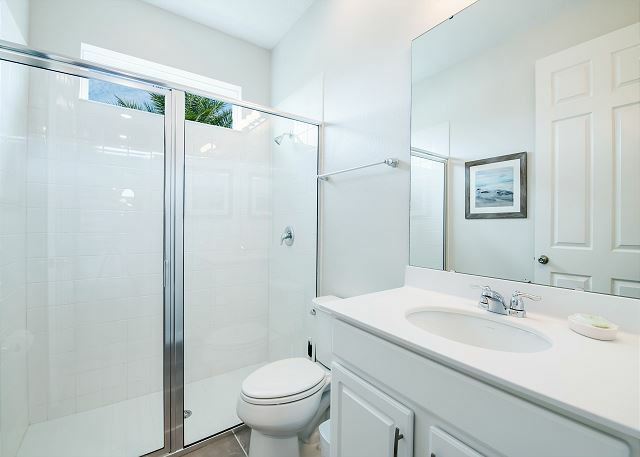 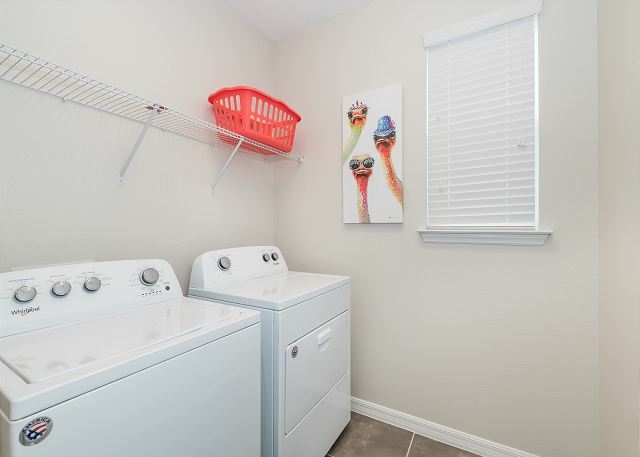 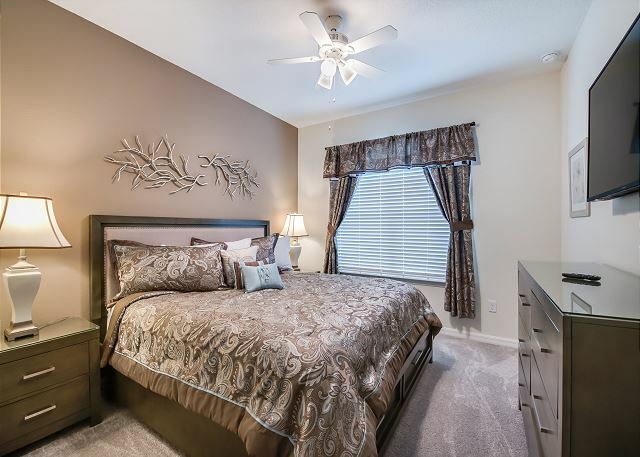 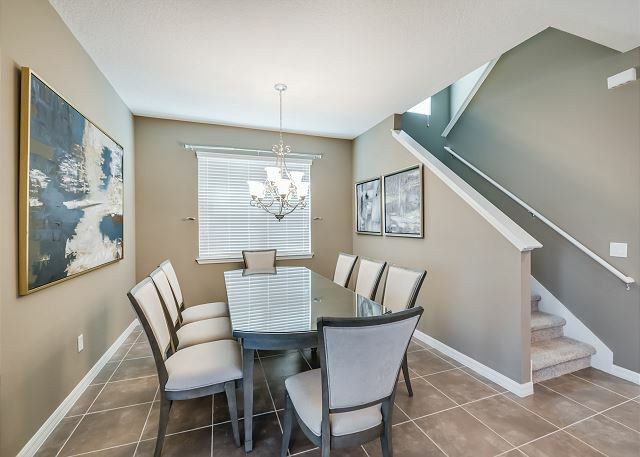 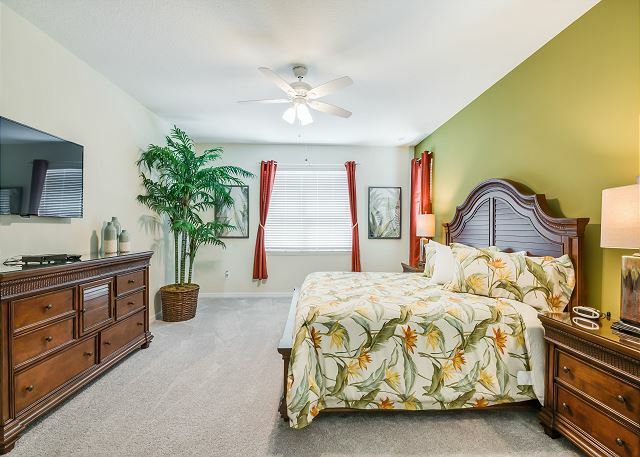 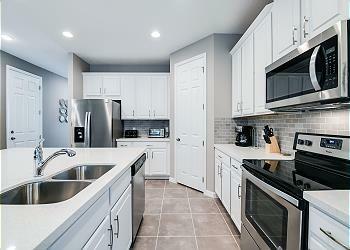 You will find two more king masters with ensuite baths on the second floor. 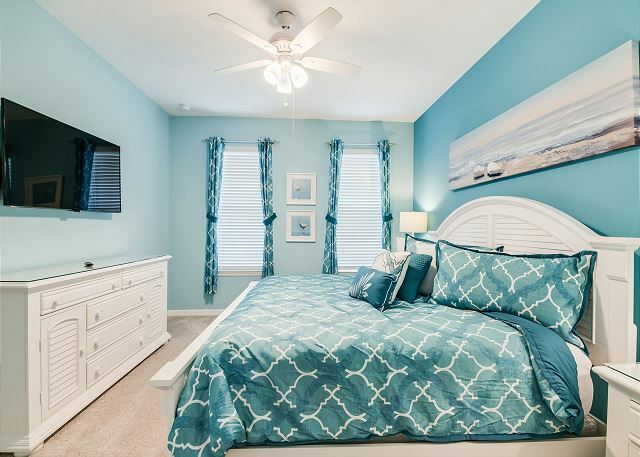 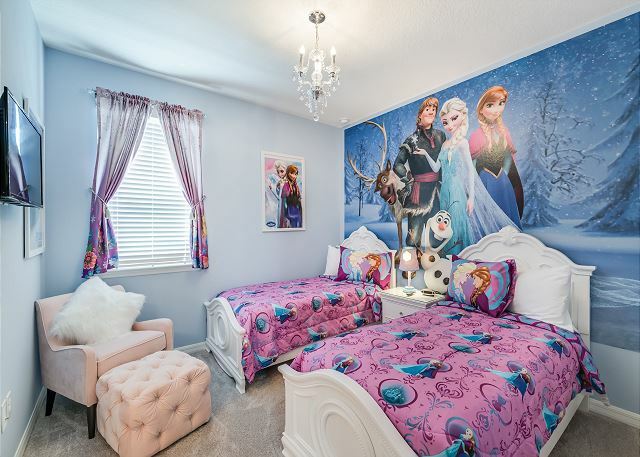 A further king bedroom and a twin bedroom Frozen theme with 2 twin beds share a jack n jill bath. 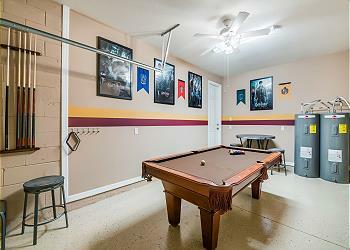 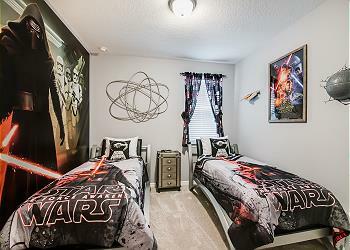 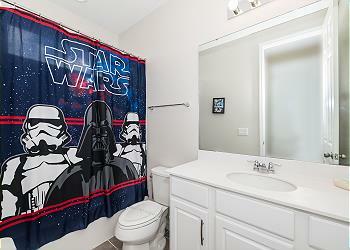 You will find another twin Star wars theme room also with 2 twin beds. Solara Resorts Grand Clubhouse has amazing features including the water complex, bar and grill, an ice cream parlor, sundries store, fitness center, outdoor fitness area, indoor and outdoor lounges, workstations, teen hang out center and more.